The E16 is an eyeliner brush from our Dimension series. Handmade from extra soft, high quality anti-bacterial, easy to clean synthetic fibres, this brush is also vegan friendly. 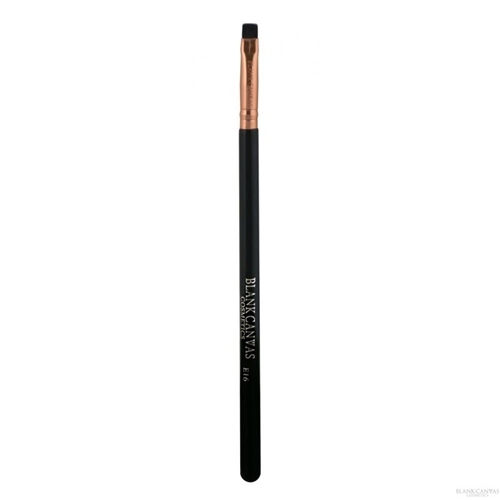 The E16 is the ultimate eyeliner brush. Designed with artistic flair in mind, if you enjoy extreme liner then this brush is for you! This brush can be used with gel, cream or liquid products.